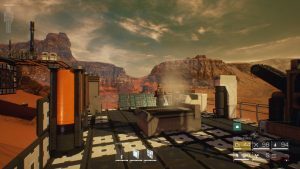 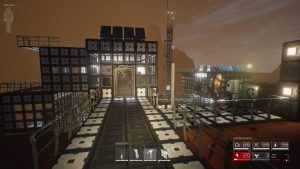 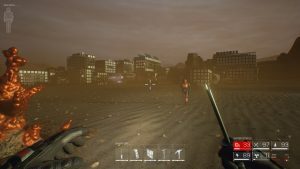 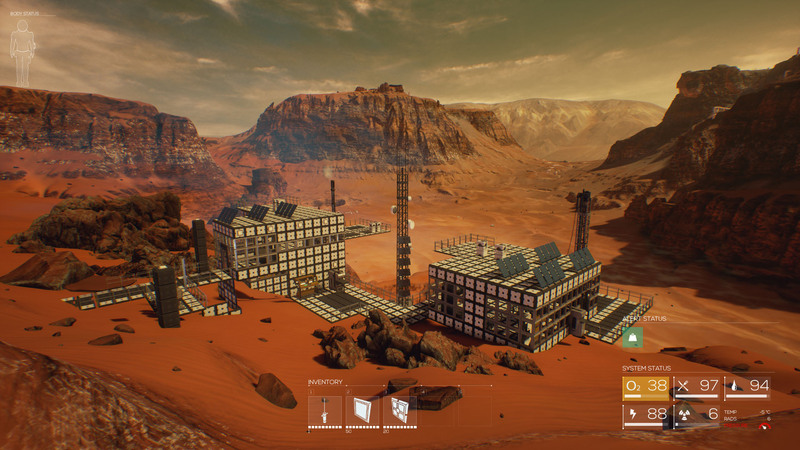 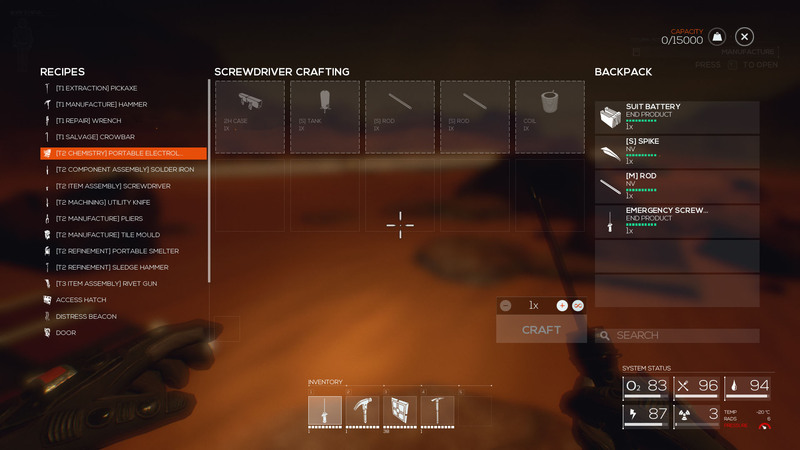 Players will land on Mars to find that the previously developed human colonies have been decimated and they must work together to overcome and survive. 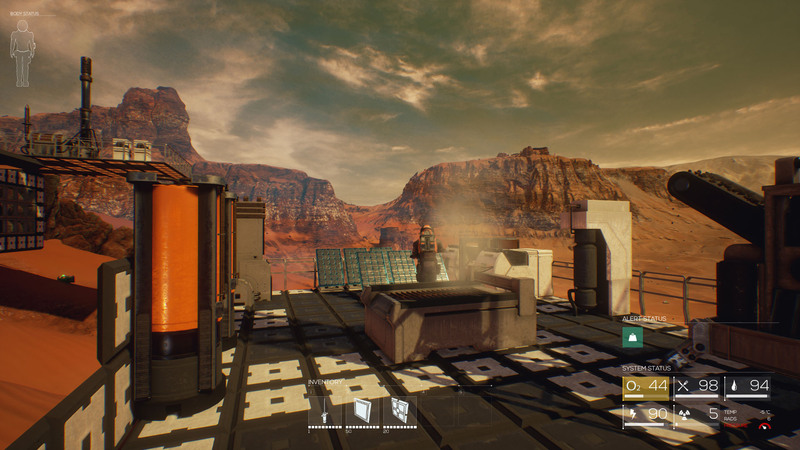 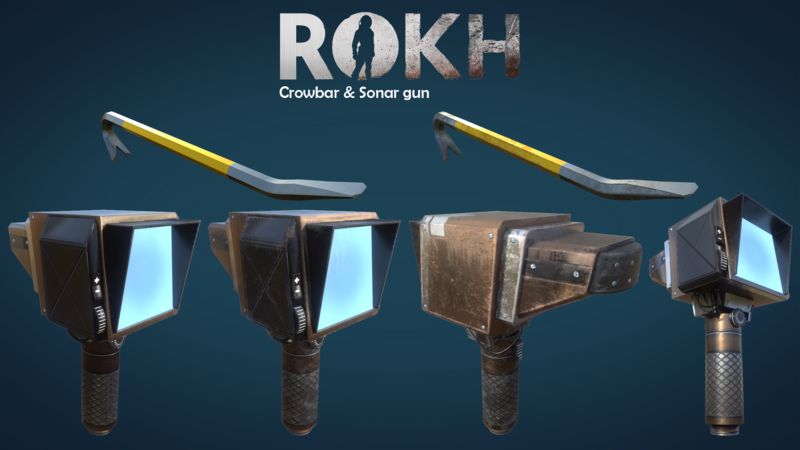 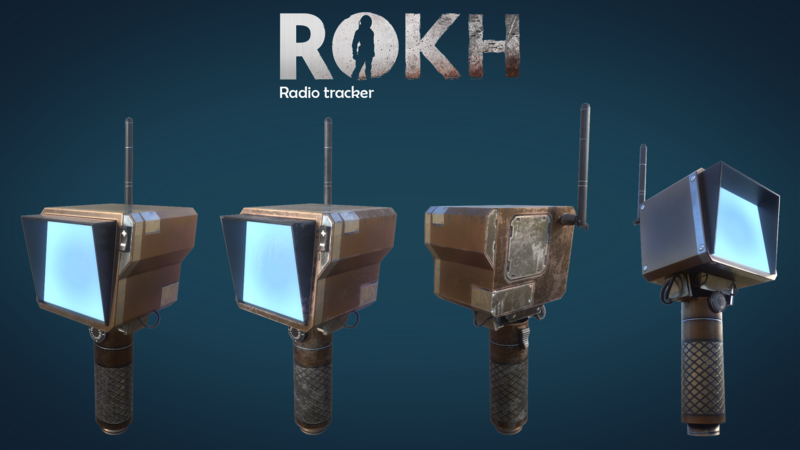 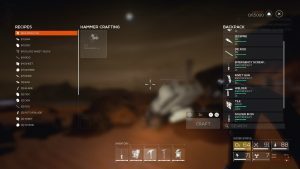 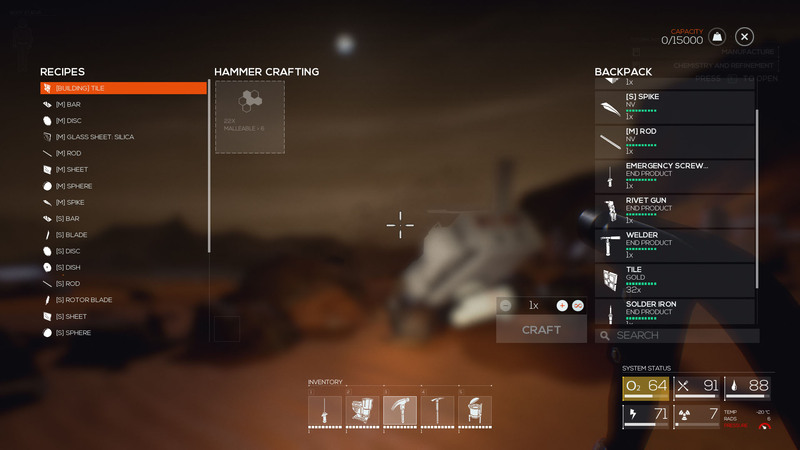 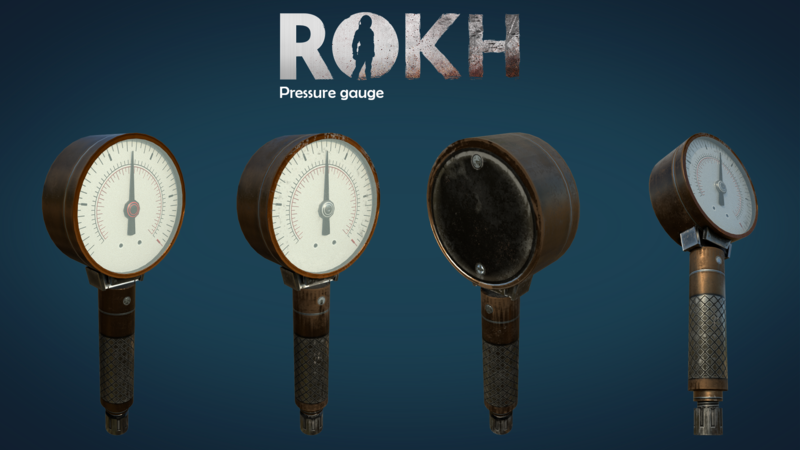 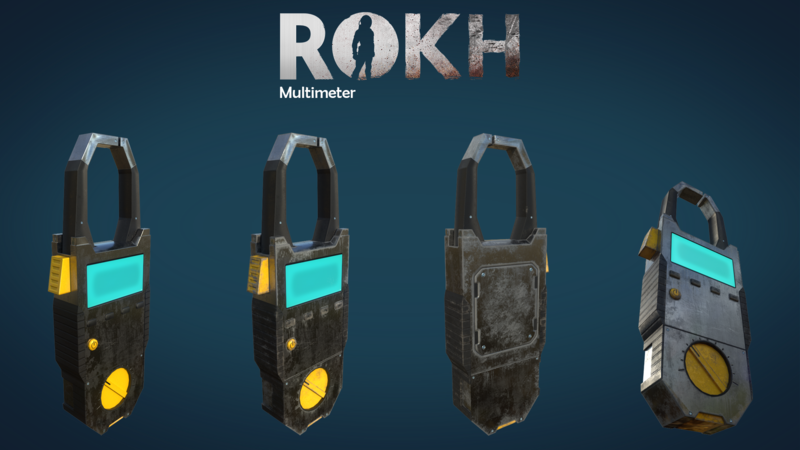 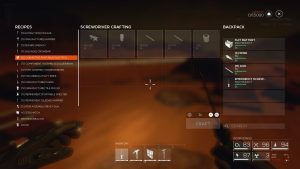 ROKH features a persistent world and co-op multiplayer. Mars is hostile and joining forces with friends increases efficiency and invites trade and barter to develop a habitable, yet, customized ecosystem. 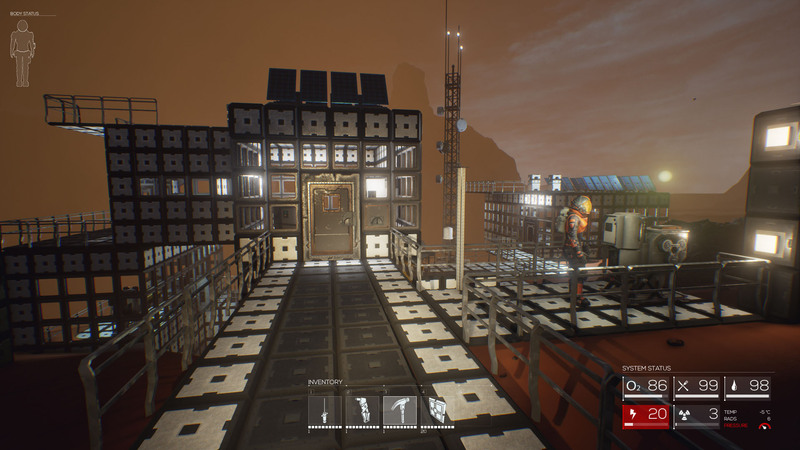 ROKH is a mix of crafting, survival and exploration with an overarching story, that allows to freeform and build a colony how they want.